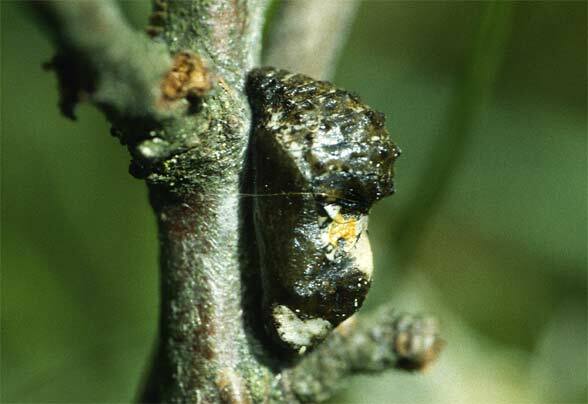 The larvae feed on Prunus species, especially Prunus spinosa, but also Prunus padus and plums. 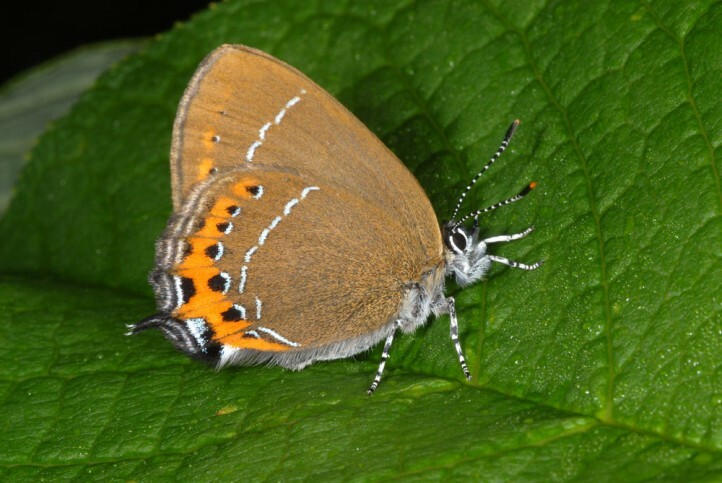 Satyrium pruni lives in hedges, on shrub-rich grasslands, bright riparian forests, coppice forests and rarely also gardens. 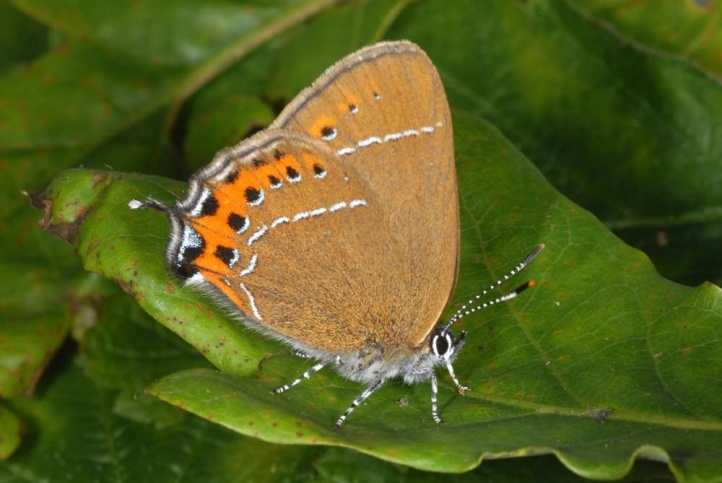 Satyrium pruni prefers warm grassland/scrub biotopes and clear floodplain forests. 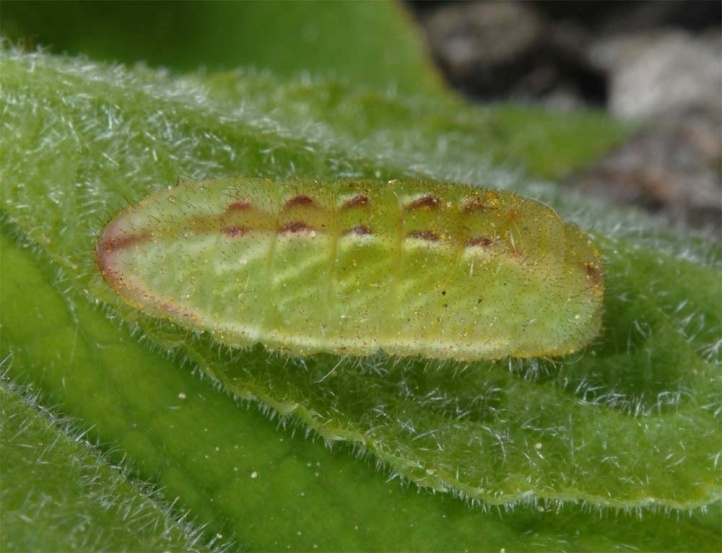 The caterpillar overwinters in the egg shell. 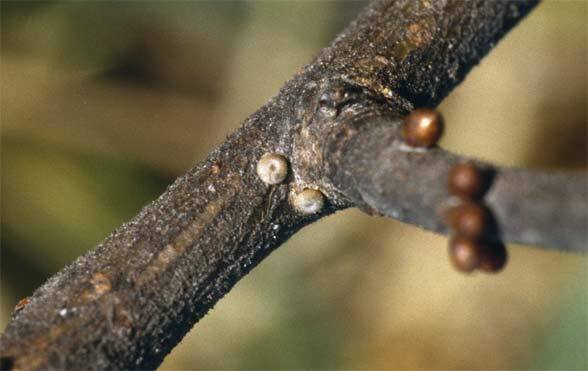 The eggs are not conspicuous and not so easy to find such as those of Satyrium spini or Thecla betulae. 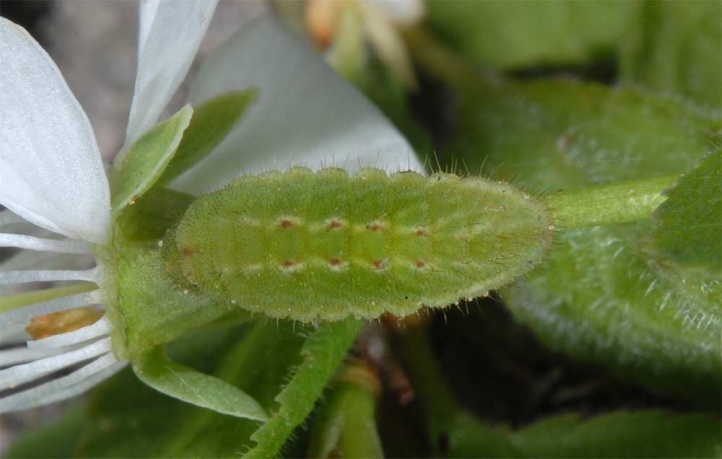 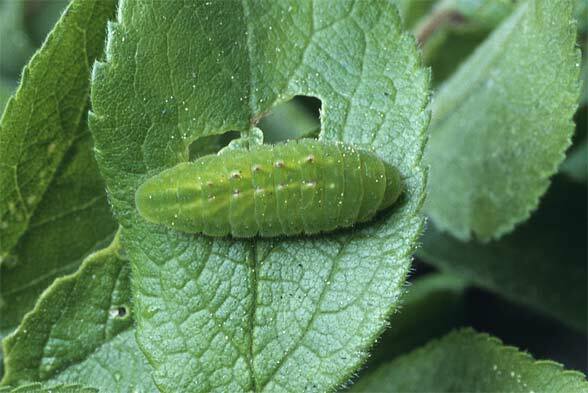 Thus it is additionally recommended to search for larvae (tapping) in order to detect Satyrium pruni. 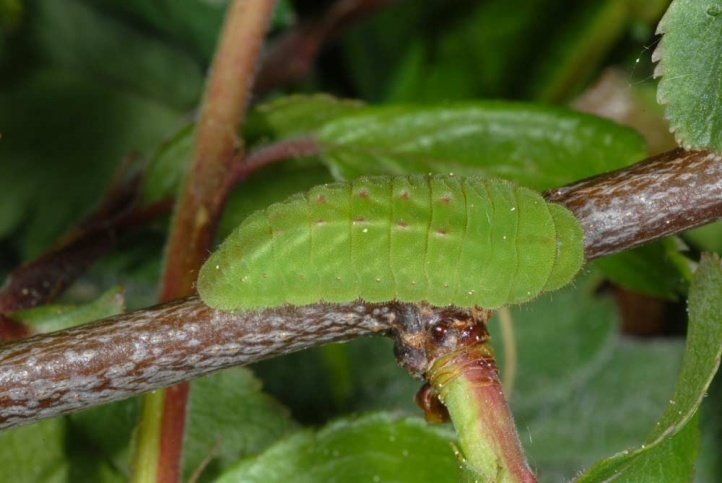 The larvae are observed on old blackthorn bushes as well as on dwarf shrubs as long as they are able to bloom. 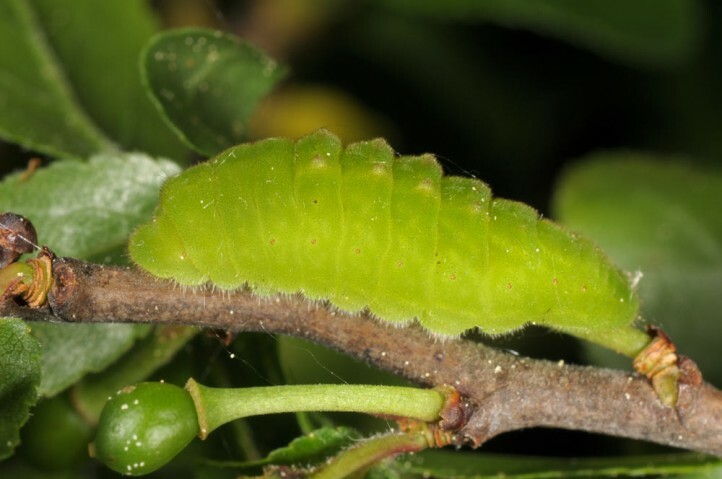 The caterpillar is mature in May and the adults mostly fly in June and early July. 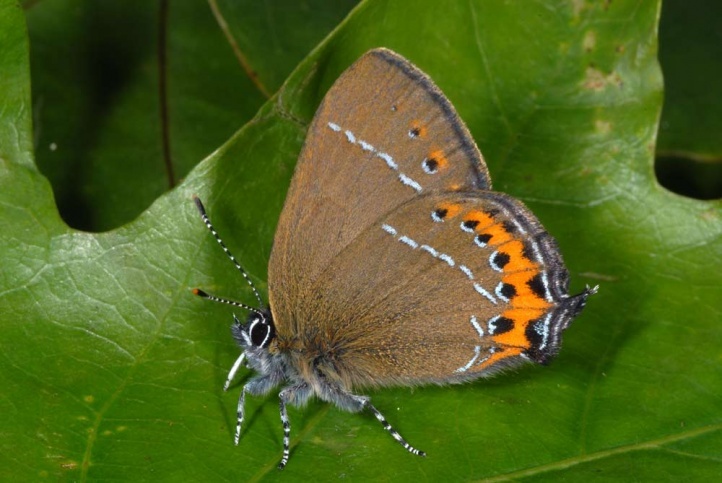 Despite its ecological plasticity, Satyrium pruni is endangered by the destruction of hedgerows and open forest areas as well as too rigid removal of shrub in grasslands. 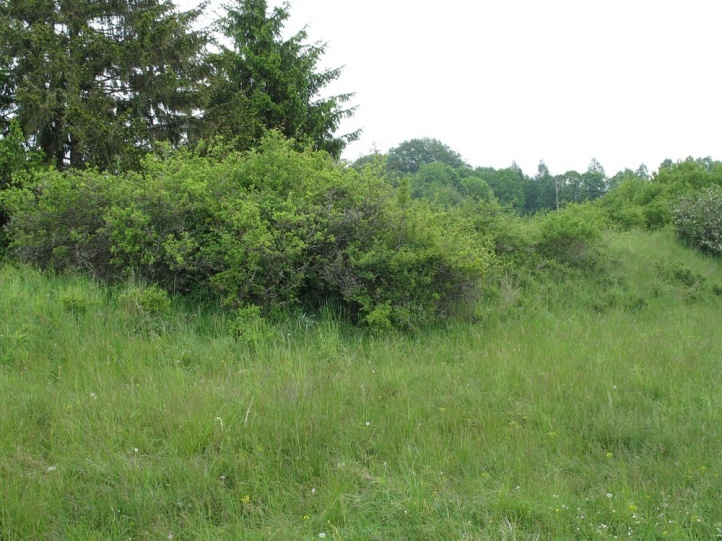 In areas with many shrub-rich dry grasslands as the Swabian Jura Satyrium pruni is still quite widespread and sometimes common. 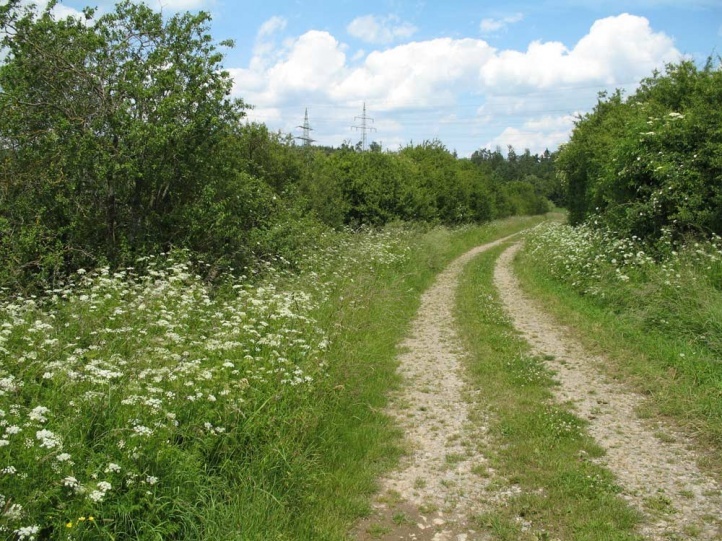 The butterflies play in the early evening around interspersed trees in the hedges. 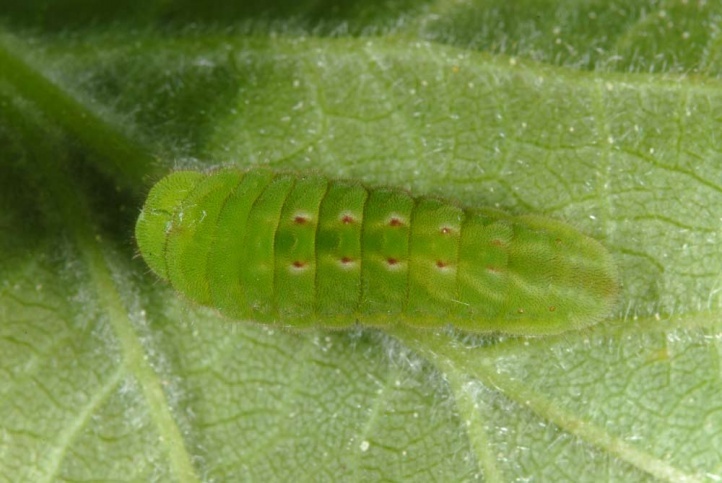 They are quite rarely observed when visiting flowers (e.g. 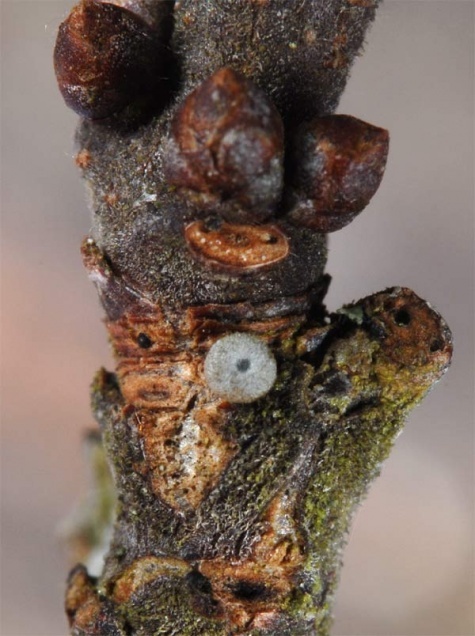 privet). 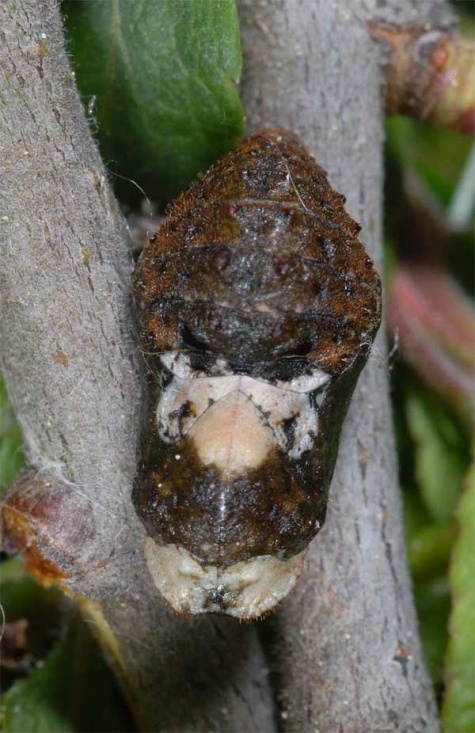 The distribution extends from the Pyrenees across central and Eastern Europe to east Asia (Korea, Japan).